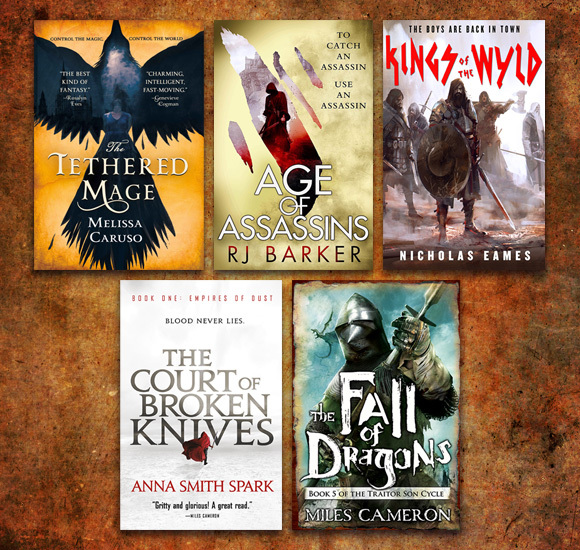 We’re happy to announce that five Orbit titles are nominated for the 2018 Gemmell Awards! Voting closes June 1st. The winners will be announced July 14th. Congratulations to all the nominees. 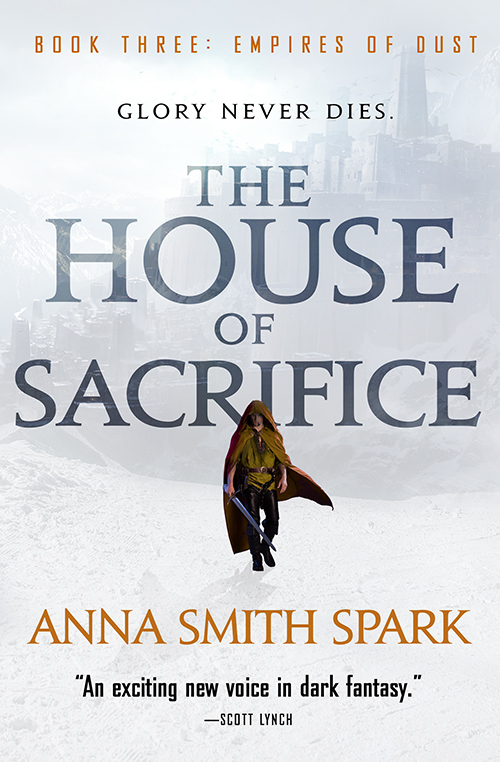 Prefer your fantasy with an extra helping of murder? Orbit’s got you covered with this brilliant and dark epic fantasy debut, THE COURT OF BROKEN KNIVES, the first book in the Empires of Dust trilogy. A young man’s thirst for power is only equaled by his thirst for blood in this first in a trilogy. 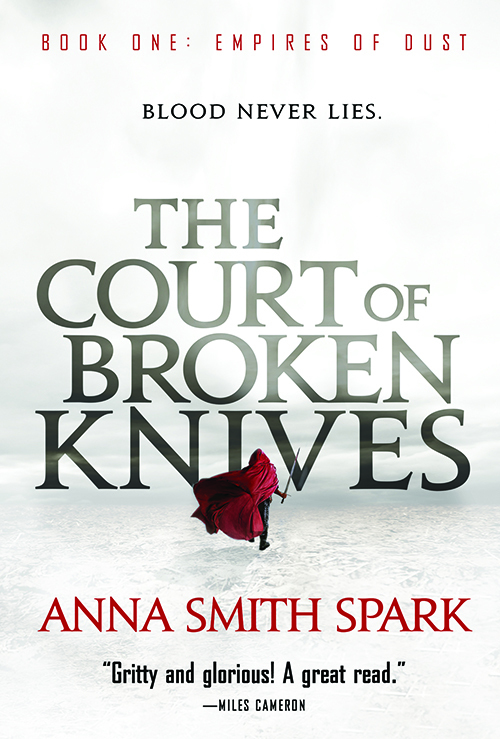 Watch out for The Court of Broken Knives in eBook on June 27th and in paperback on August 15th. Marith has killed a dragon. Marith has murdered a man. Marith has felled an empire. 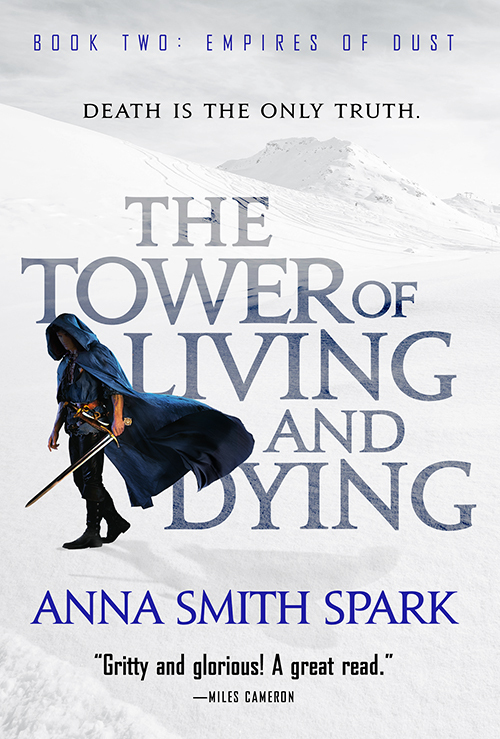 The only thing anyone knows for certain is that Marith will stop at nothing in his quest for the throne. Design by Lauren Panepinto. Illustration by Gene Mollica.